As part of our drive to raise £10,000 for local cancer charity We Hear You, we are organising The Ball. The Ball will take place on Saturday 16th February at The Walled Garden, Orchardleigh. We promise to make it the event of the year. A night of fun, glitz and glamour, music from The Hammervilles, an auction with amazing prizes, Fun Casino Fun providing risk-free gambling and more. So dust off your black tie - be there or be square. 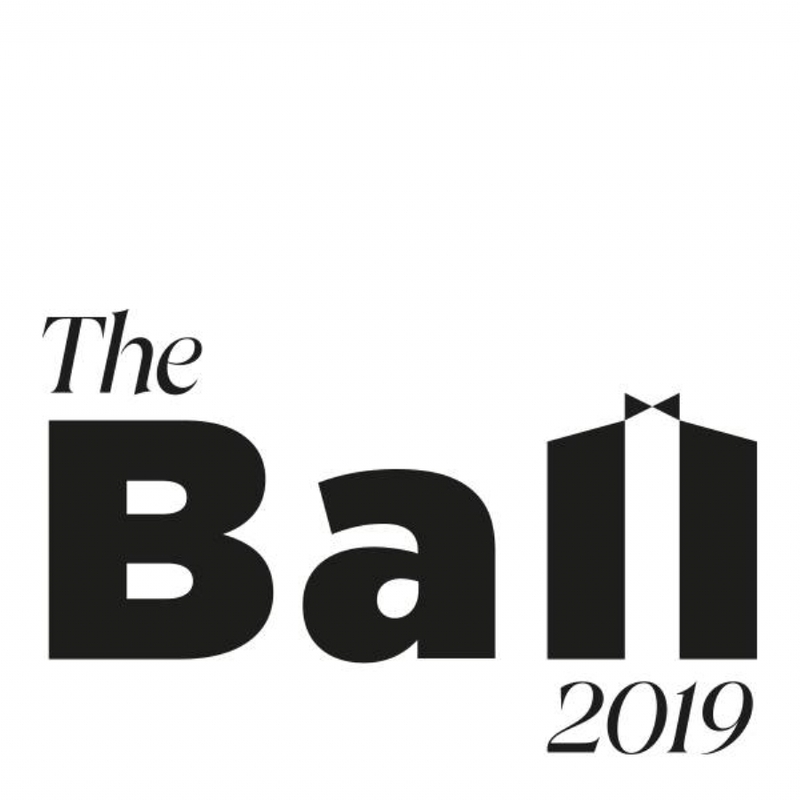 The Ball 2019 will kick off with bubbles and drinks in the stunning Italian Walled Garden, Orchardleigh followed by a candlelit three course meal in The Orangery. Fireworks will see the beautiful dinner setting turn into a glitzy dance floor and the party will continue into the early hours.